For one night only, this intimate and exclusive experience takes you 'into the cellars' of Washington's premier winemakers to taste the best of the best. Start your weekend with a VIP experience you'll never forget. For one night only, this intimate and exclusive experience takes you 'into the cellars' of Washington's premier winemakers to taste the best of the best. 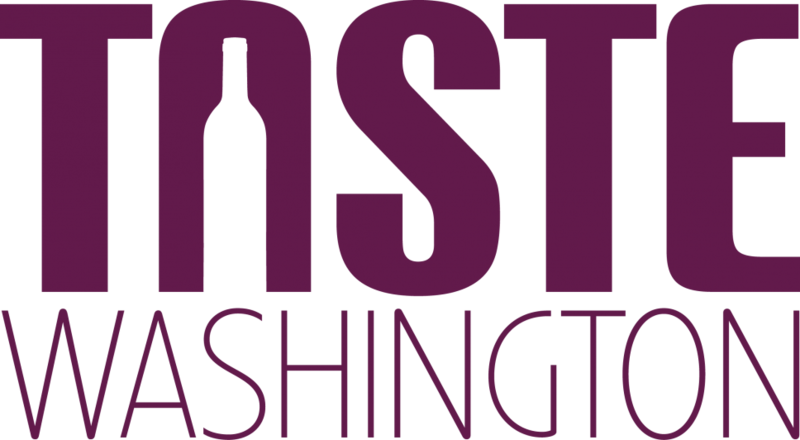 This is the only event at Taste Washington where you will find Washington winemakers' most-coveted bottles, including wine club-only bottles and 90+ point pours. Held at the renowned AQUA by El Gaucho on Seattle's waterfront, this elegant affair requires you to dress the part. So break out your red and white attire and come prepared for an evening of unmatched sophistication. After all, this is your chance to drink the best of Washington's wine with the people who made it.